But what if I call myself pansexual or queer? 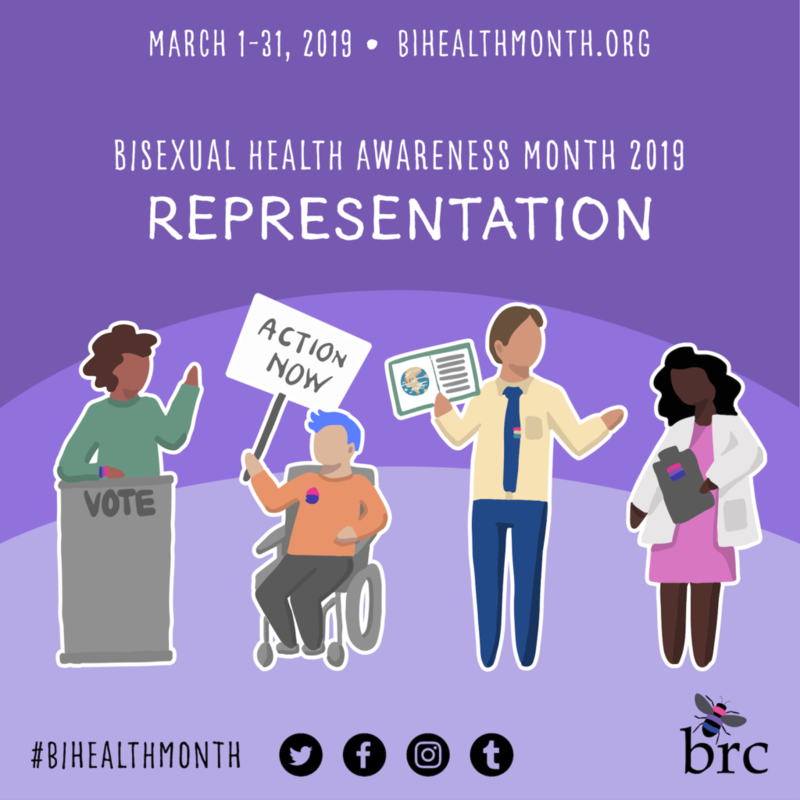 We use “bi” and “bi+” as inclusive terms for those who are non-monosexual/non-monoromantic and can include those who identify as bisexual, pansexual, omnisexual, fluid, queer, and asexual, among other free identifiers, including those who do not wish to use a label. Read more about labels here! What if I don’t know if I’m bi+ or not? It’s okay if you’re still questioning. 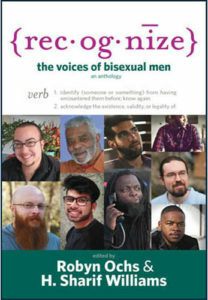 We hope to help you learn more about bisexuality and the bi+ community no matter how you currently identify. 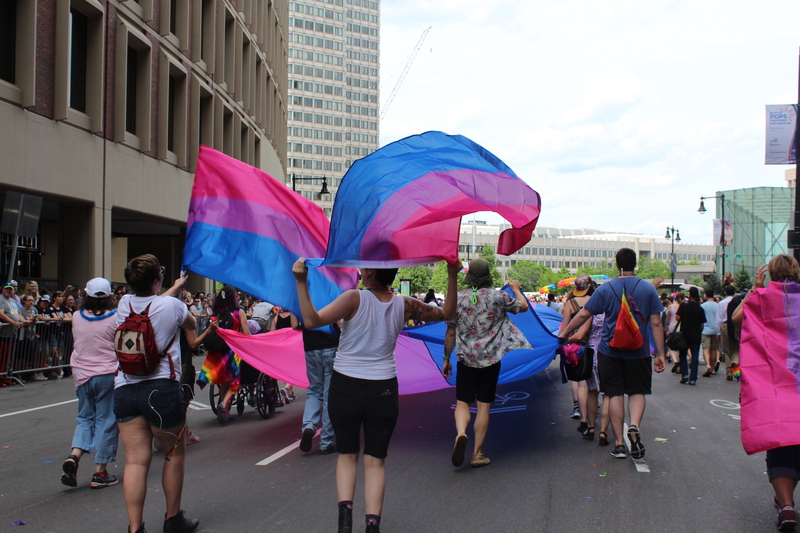 Check out our general resource for coming out here, and specifically for youth here. Or, if you’re just starting with a quest for knowledge, check out our Bi+ 101 resources here. On a lighter note, take our completely serious, expansive, and revealing online quiz here. Send us an email at brc@biresource.org and let us know what city you live in and what kinds of programming you’d be interested in working with!